Canada Geese have eleven subspecies, ranging from three to twenty pounds. This Birdorable Black-capped Chickadee in the wild is on stage at a Local H concert in St. Paul, Minnesota on June 8th, 2007. This photo was provided by Matt Birhanzel. Drummer Brian is wearing the Dark T-Shirt. 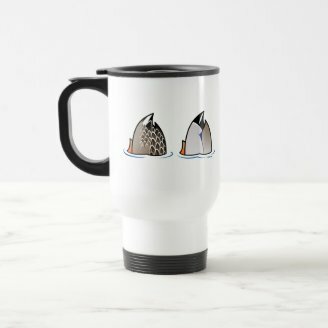 Great gifts here for birders and Tern fans. 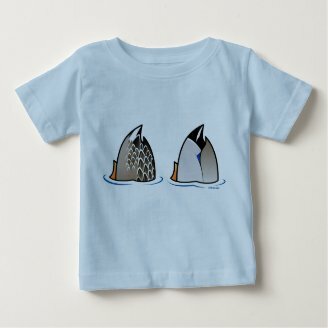 There are two designs featuring the nine Birdorable Terns: Nine Birdorable Terns (see below) and Know Your Terns. Here is a painting of one of the most beautiful birds of North American: the Painted Bunting.